Brisbane Girls Grammar School nurtures a thriving culture of ‘giving back’. Proud of the philanthropic principles upon which the School was founded, we foster a climate of opportunity and contribution for current Grammar girls and future Grammar Women. The School has a long tradition of educating girls from diverse backgrounds and is committed to accessibility and support, enabling girls of promise and capability that otherwise might not be able to attend Girls Grammar. The School is committed to establishing and maintaining a sustainable bursary program to support families for whom there is a reduced capacity to pay for a Girls Grammar education, providing avenues of access to the broader community. Despite its strong academic reputation, Brisbane Girls Grammar School is an academically non-selective school and does not offer any other scholarships. The Brisbane Girls Grammar School Bursary is means-tested and provides up to 100 per cent remission of tuition fees (only) for Year 7 to Year 12. The School may offer partial bursaries for fixed terms or full bursaries based on merit and ongoing capacity for the family to pay tuition fees. The Bursary is provided to a girl whose family is unable to or would have financial difficulty in paying tuition. sound performance in the independent ACER Scholarship Test. Information about applying for this Bursary in future years will be provided when available. If you have further questions, please contact the Enrolments Office on +61 7 3332 1436 or email enrolments@bggs.qld.edu.au. whose character, talent, academic ability and intelligence suggest that they will take full advantage of the opportunities that the Bursary offers. 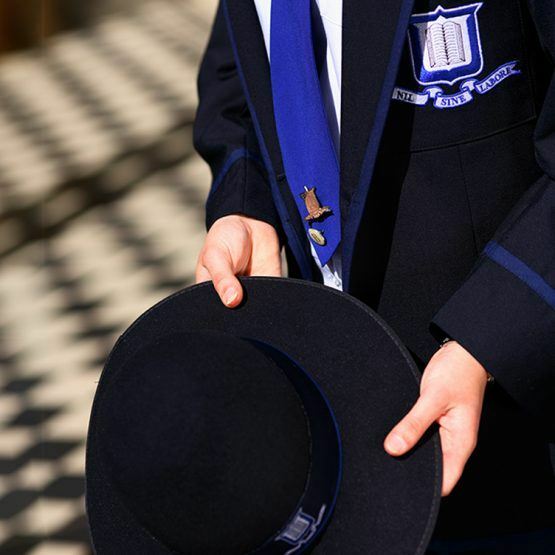 The Bursary may be awarded pursuant to recommendation by the Principal of Brisbane Girls Grammar School and will provide remission of up to 100 per cent of tuition fees (only) for Year 7 to Year 12. Annual renewal of the Bursary is dependent upon the recipient’s ongoing academic performance and contribution to the wider School community, and on an independent review of the parents’/guardians’ financial position. The Principal holds the final decision whether or not to award the Bursary and may consult with the Board of Trustees on this decision. The Maria Sulima Bursary is awarded in honour of Dr Maria Sulima. 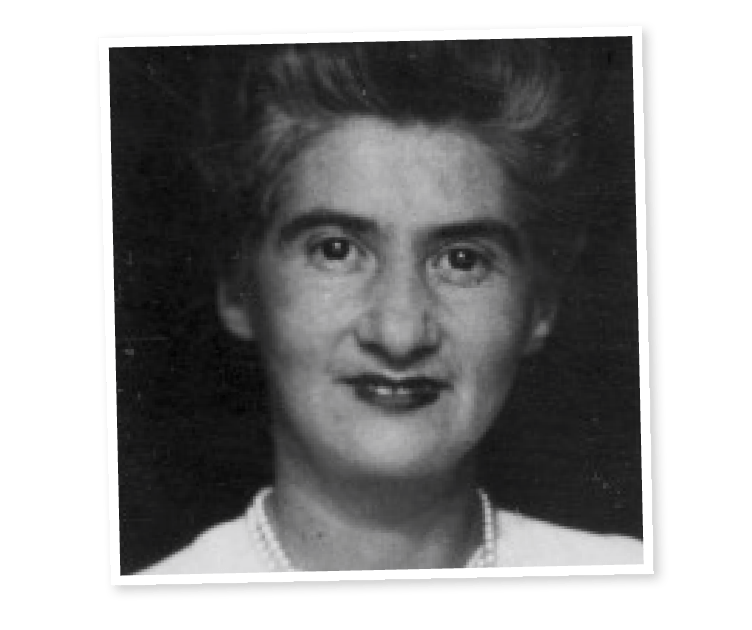 Born in 1911 in Galicia, part of the Austro-Hungarian Empire, Dr Maria Sulima arrived in Brisbane in 1949. Having attained a Doctorate in Law and Economics from Florence University, Maria established a thriving business in Brisbane as a real estate agent and operated a translation service and migration agency. Education and academic achievement were important in her life and underpinned her belief that women should have the opportunity to benefit from an excellent education. In 1992, the year prior to her death, Dr Maria Sulima visited Brisbane Girls Grammar School. She chose Girls Grammar as the vehicle to fulfil her dream of providing an exceptional education to young women. In 1993, funds were bequeathed to the School to provide the Maria Sulima Bursary, with the first bursaries awarded in 1995.